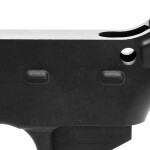 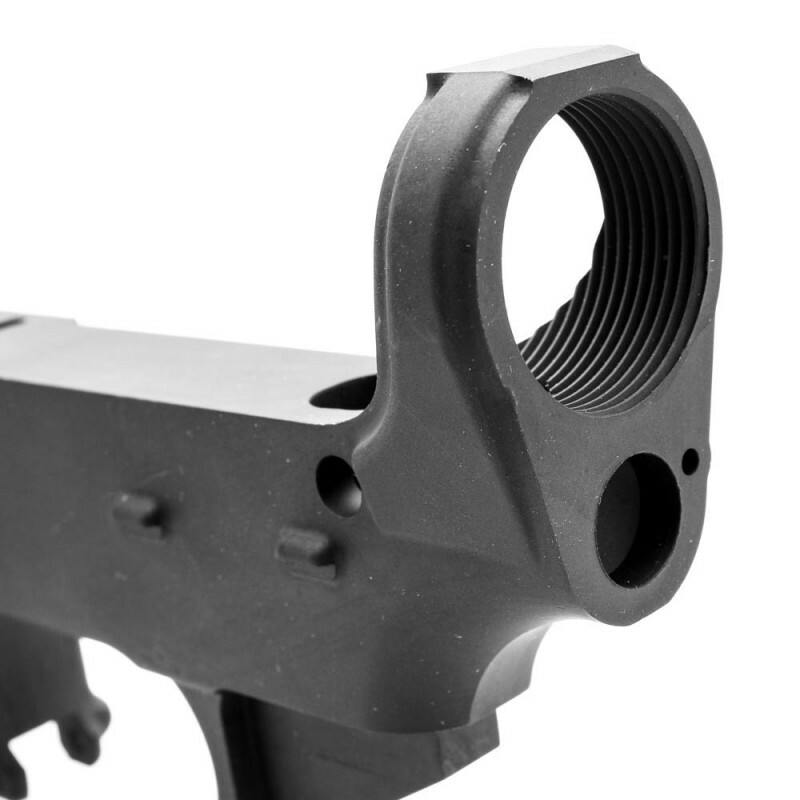 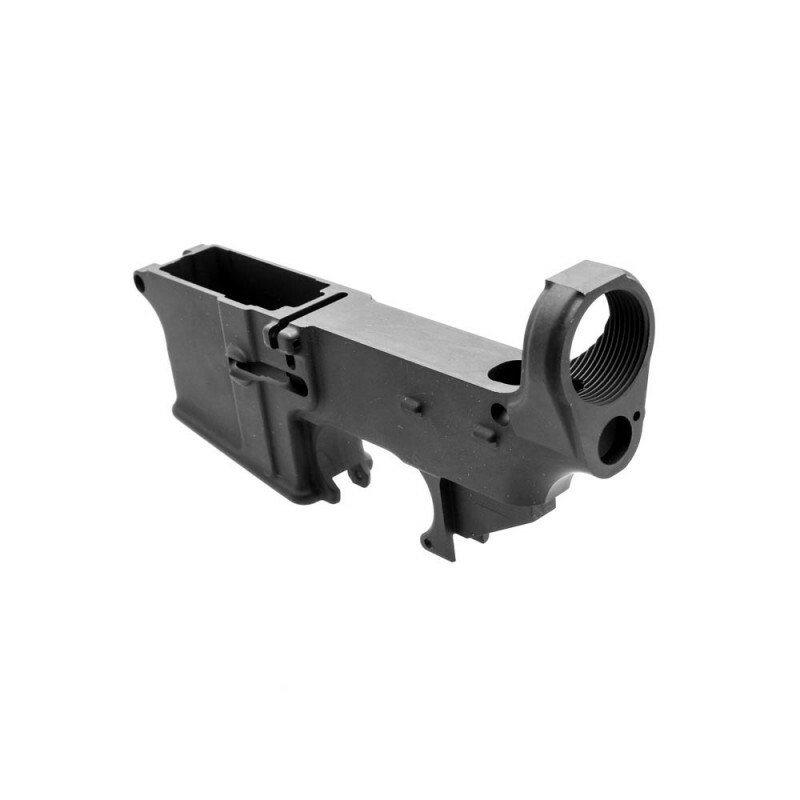 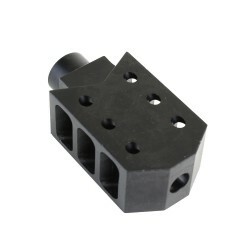 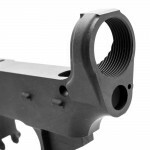 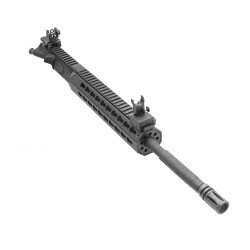 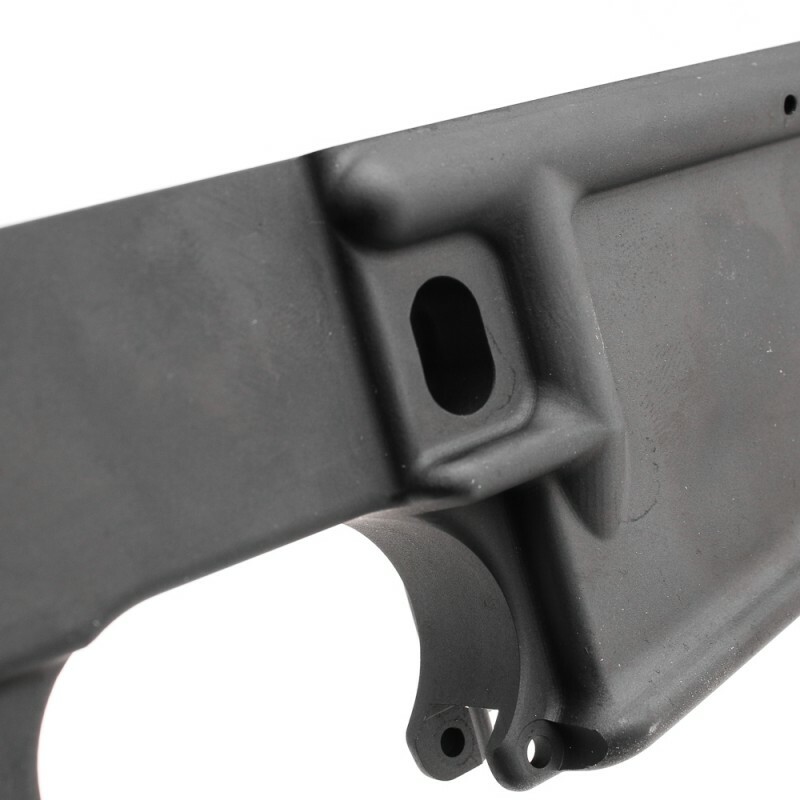 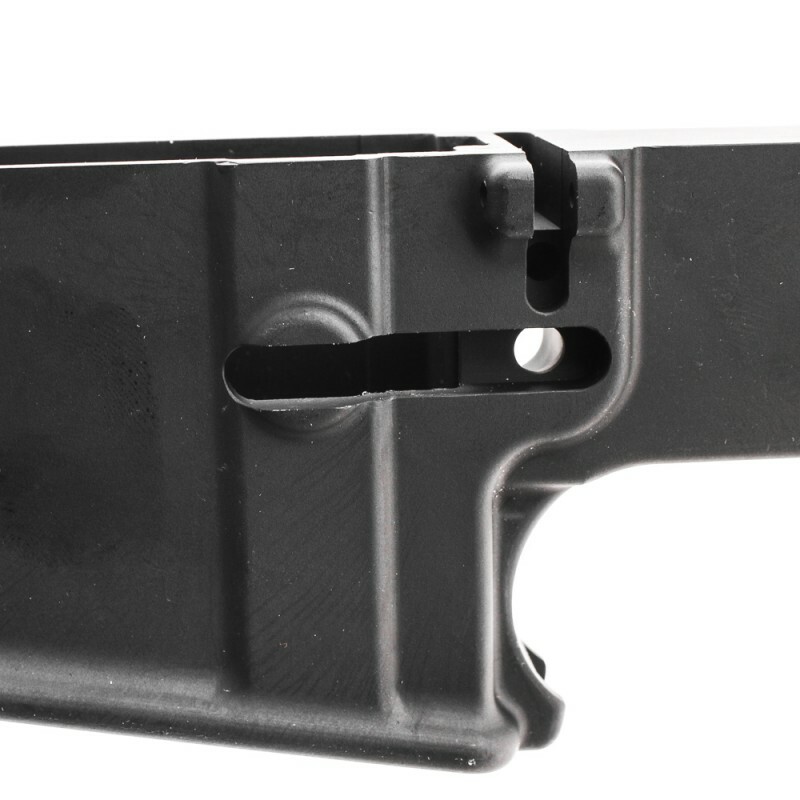 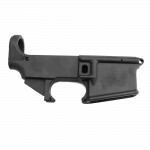 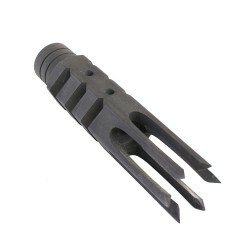 USA Made Lower Receivers are Mil-Spec and machined from 7075-T6 AR-15 Lower Forgings. 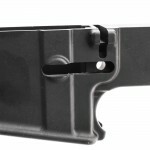 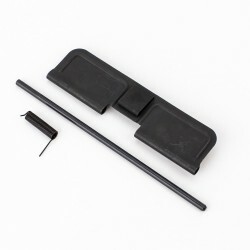 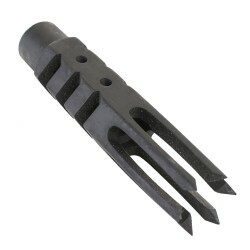 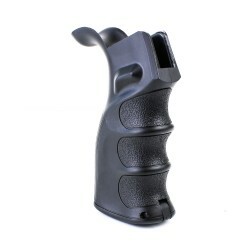 The receiver is 80% machined and requires machining to be completed. 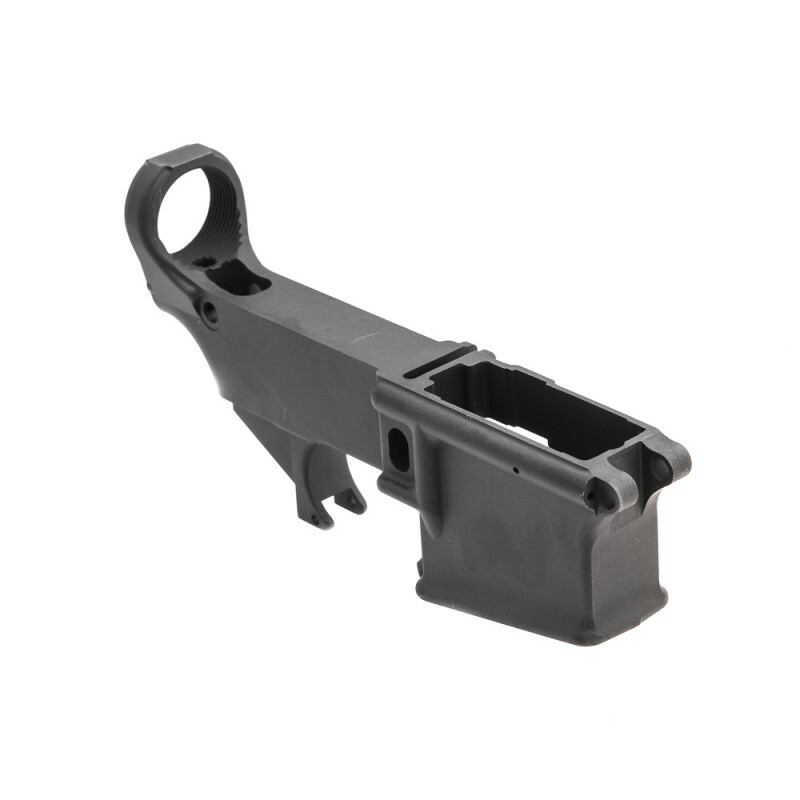 Non Federal Firearms License Item. 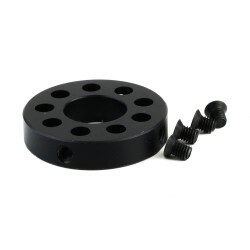 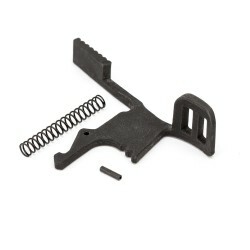 This is our standard AR-15 Lower Parts Kit without a trigger or hammer. 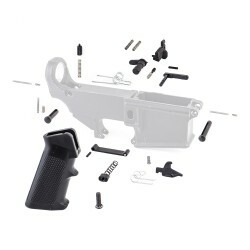 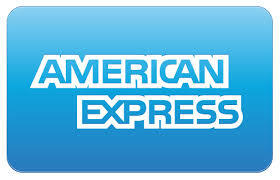 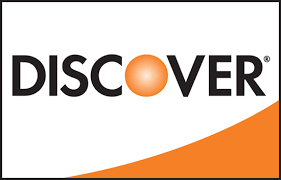 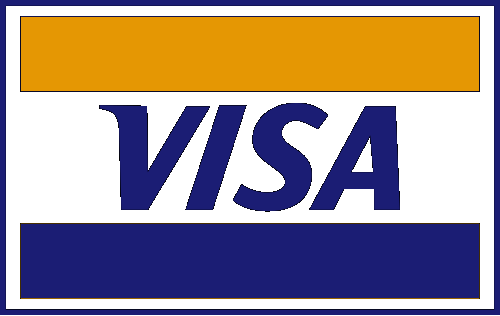 Includes:MAGAZINE CATCH AS.. 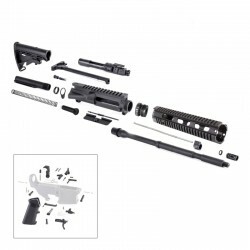 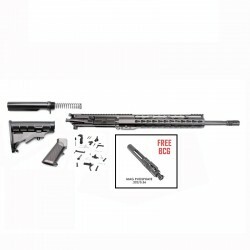 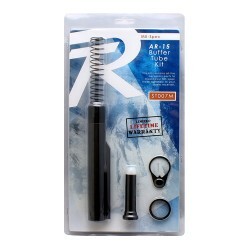 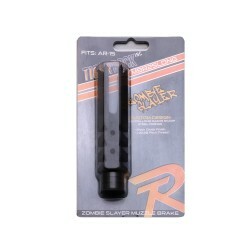 This Mil-Spec buffer tube kit includes an end plate, castle nut, aluminum carbine buffer tube, buff..